It's hard to believe our youngest baby is already eleven months old! She's getting big and fast, for a baby born 5lbs 8oz she is solid! She's starting to look more and more like her sister when it comes to her features. All three kids had chubby cheeks as babies, so cute you just want to pinch them (but not hard!). Her hair hasn't changed much since birth, it's growing a little faster now after she lost almost all of it a few months ago when she had cradle cap. It seems to be beginning to wave at the ends like her older sisters does and she still has that reddish tint to it when she's in the sunlight, strawberry blonde maybe? I'm a sucker for doing little kids hair, I've tried the Velcro Goody hair accessories and she didn't seem to notice anything on her head or mind. She's keeping her blue eyes, so far. This makes her our only one out of three babies who kept their blue eyes. Our older two have deep browns. She loves to jabber and talk, recently scream in delight when something pleases her. This tends to be hard on the ears, you'd think after three kids we'd be used to the shrill voice of a baby! ;-) Her favourite words have changed from "mama" and "dada" to "gaga" and "caca". She says the latter seemingly when she dislikes something, funny enough. Sometimes we can get a "mama" or a "dada" out of her but the past couple of weeks those are her choice words. We won't rush it, K is a jabber box at nine years old, we are good for now. 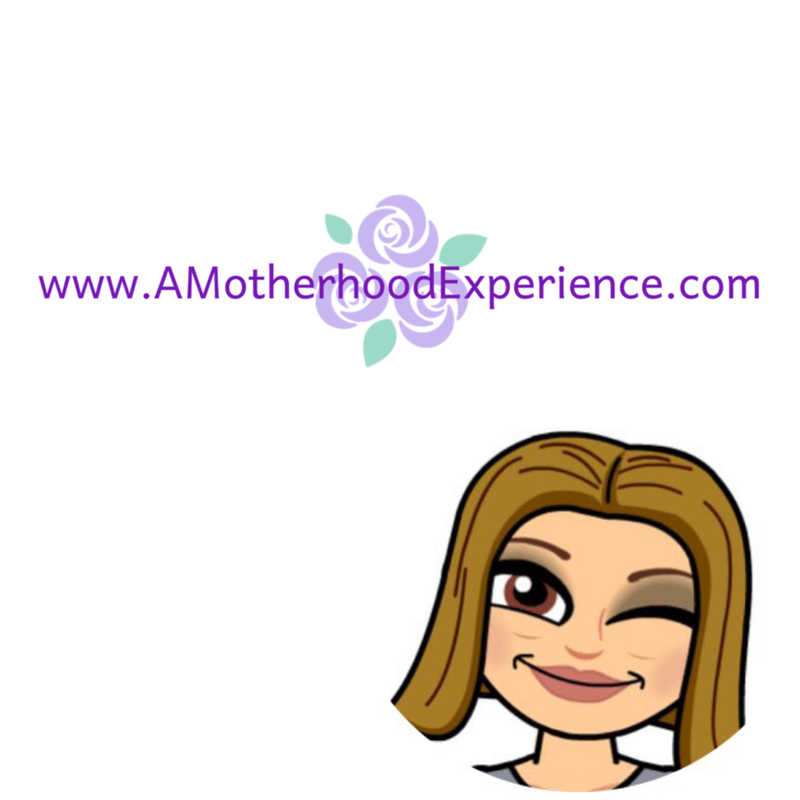 Next month we celebrate two 1st milestones with Baby M - her first birthday (yay!) and also her official first Christmas. She is growing up so fast, before we know it she'll be running away at the park. For now, she crawls and lifts herself to try to walk like there's no stopping her! Really, there isn't any stopping her, if you try she just gets mad. She enjoys her new found independence with crawling. Thankfully we baby proofed the house a long time ago! 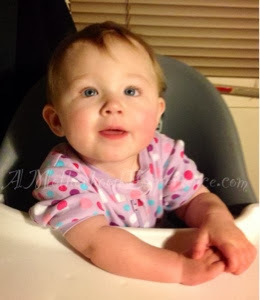 Baby M celebrated her 11th month (unofficial) birthday on November 22nd, 2013!